Should a new Combat Force even be manned. flying aircraft carriers (actually a stand off bomber but current tech provides means that can be launched is more like one way UAVs), converted airliners launching strike packages of stealth missiles or sensor nodes (active or passive). Space based orbital strike considered to be the biggest threat against aircraft carriers. We probably signed something outlawing this, but its not illegal until it has been placed in space (or if you old worn out com's satellites happen to be capable of a controlled reentry& built around an over-strength tungsten spline), it is only illegal until living sufficiency long for there to be consequences is probably off the table anyway. Perhaps it would be a good idea to add some (eight?) 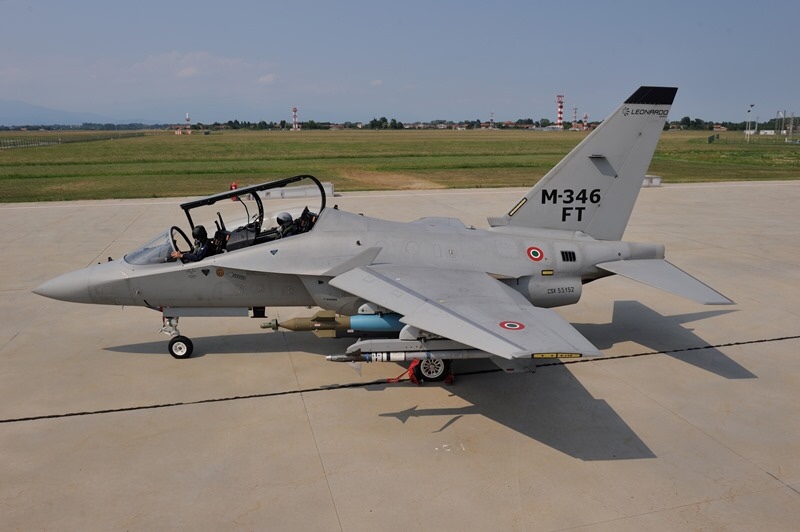 AT-6B armed trainers to train pilots in tactics of close air support and air support for Marines? It would be a first step... if anything will change in future NZ Government thoughts (if any...). Snafu , the Australians have very much changed their tune in relation to NZ in the intervening 20+ years.I stand by my earlier remark. These days we are much better at defence project management than the Aussies,though that wouldn't take much.You might not think so from the media reports but they have had and continue to have some serious F Ups in their projects.Their process tends to be cumbersome and overspec. A prime example being the Seasprites,where in the end we got some benefit, but with no help from over the ditch. The NZDF has no experience managing projects of the complexity and scale as those of the ADF: JORN, F-18 HUG, AWD, submarine construction and sustainment, E-7 etc. While the ADF fields first day of the war, high intensity warfare capabilities, the NZDF is a much smaller force orientated to peacekeeping and civil support, so your comment sounds pretty hollow. Even the RNZAFs P-3 upgrade was pretty limited in capability terms compared to the RAAF AP-3C program. Australian defence procurement also always has a high local content, and that comes with a high cost to us. well I cannot argue that some of our projects have gone off the rails at one point or another, when you push the capability envelope and try to gold plate everything and also keep those skill base at a national level, with the government putting there hat in the ring and it comes down to "too many cooks in the kitchen"
like any major nation NZ is not immune to cost blowouts and projects running behind schedule, like the current Anzac upgrade. There in lies part of the problem with sharing capability purchase with Australia.Their level of complexity is either higher than we need and cost is higher than we can afford. As for the Aermacchi,i think the NZ experience would be enough to not go there again. Unfortunately,in the event of getting back some sort of defensive capability ,the most likely course is UAV.I say this from the point of a plane spotter as they are just unsexy,but with the likes of F-35, even manned combat jets are pretty ugly these days too. Given the history of RNZAF and Aermacchi I think that will be a 100% NO. 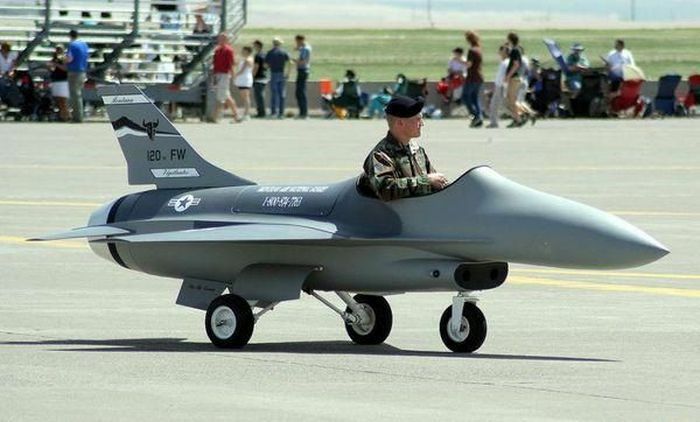 That jet is cute, it looks like a pedal car version of an F-16. Not disagreeing, Its the difference between aspirational and pragmatic. NZ can only afford pragmatic, so to tag on to an Aussie(aspirational) equipment/capability purchase ,for NZ, would be expensive and wasteful. I think history will record that the Texan buy was a strange. Both in (the high) numbers and role. Great if we had fast jets but as we don't they appear as expensive toys. Unless perhaps the majority of seats on the PTS course are bought by foreign airforces - then it might make business sense? Otherwise they seem at odds with the helicopter/ multi engine force we operate. The purpose of an airforce is not to operate shiny but benign training machines! i think the Texans provide a faster more complex training environment, that was lacking with the CT-4. Apparently the skills fade was becoming noticable. I found an article in relation to Ron Marks and the reestablishment of an ACF from an article, and from a few days ago it stated that the Canadian deal was worth 500M CAD which is about 507M AUD which works out to roughly 546M NZD as an interim starter pack it is good value, with capability straight out of box. Maybe equipment straight out of the box,definitely not capability. Remember Canada already has the F-18 in service. 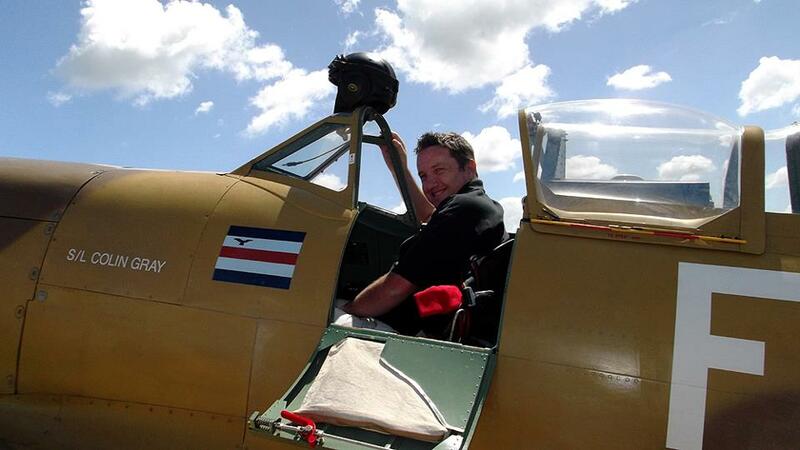 Training for fast jet pilots,navs,groundcrew up/re skilling,logistic support. All these have been decimated via the disbandment of the ACF,and would require a massive injection of money,time,training, not to mention consistant political will. The author of the article is among the many deluded people. These people ignore the possibility of a future war threatening the air and sea lanes in the Asia-Pacific. That's the whole point of my suggestion of leaving it in place as a NZ OCU, along with RAAF pers once we have F35A in numbers. offcourse their is going to be additional cost no such thing as a free lunch. well, my response to that would have to be.."mate,ya dreamin'". However in the seemingly strange worldwide political climate that currently prevails, who knows, maybe the F-35 will be a fantastic aircaft,pigs might fly and NZ might get an ACF element of our own.Your dreams are aspirational . In these days, specialised companies or aircraft makers support companies maintain military aircraft. They come a lot cheaper than air force personal. This happens with railways as well and the servicing companies build their own workshops or buy/lease them from the previous franchise holder. Much of the claimed cheapiness achieved by contracting out is often a reflection of the limits of accounting methods than actual savings. Also in many places contracting out is also used as a solution to poor culture, the classic that comes to mind is the sea harrier overhaul line that was contracted out and they noted the large drop in rivet consumption because stores now issued rivets in amounts less than pounds. Yep, such as the Wellington rail commuter system where Transdev (operating company) and Hyundai-Rotem (maintenance) undercut every other bidder by a huge amount to get the contract. One year later, they realised they were losing money, so tried to slash the workers wages by offering a small hourly pay rise but axing all penal rates. The result was that the workers employed by these two companies decided they weren't going to be the fall-guys to cover the cost of the overseas companies' cheap tender, so stood up to their employers (absolute 100% united support) and started 24-hour strikes. Both companies have been forced to back down. But their cheap tenders almost certainly will mean a reduction in quality of the service. And in Auckland, Transdev are trying on similar tactics by trying to divide & rule....ie....offering the drivers a large pay increase to take over the ontrain staff duties by remote control using a large bank of CCTV monitors. However, the drivers have told them where to shove it because they have too many safety-related tasks they have to worry about already and have likewise started industrial action. The workers in Auckland are absolutely determined to not give so much as an inch, and a 100% united workforce is very hard to beat, especially when they have specialist skills which cannot be simply hired off the street, and which are also in world-wide short supply. The blame for this situation rests with a government who changed the law so the cheapest tender got the contract, without taking into account real costs of quality service. I think its a bit more fundamental than that, with accounting and economics you simply can't measure everything that matters and often the most important measure is simple not possible to measure directly. So how can a dollar comparison actually have any meaning without the reviewer having a deep understanding of the problem & that requires managers / CEO / Boards with technical know how rather than just accounting & marketing skills. Back to the topic. Perhaps we need to look use EQC as a relevant example of the Defence funding issue. I seem to recall not long before the Christchurch earthquakes there was a suggestion that the government was going to review the funding with the belief that EQC didn't need so much levey. Clearly EQC didn't have sufficient funds, much the same could be said of the defence force except many of the NZDF actives that the public see fall under keeping busy / feel good activities (civil defence, middle east excursions, disaster relief, etc) rather than sitting waiting around for the world to go off the rails (yes bad for moral and staff quality but such is life). That does raise the slight possibility that if the NZDF a lot less out and about in the world, it would find it easier to get funding doing core activities like Air combat force.